Customized English as a Medium of Instruction (EMI) Programs are designed to suit the unique schedules, interests and needs of instructors coming from international teaching contexts. The University of Victoria (UVic), located on beautiful Vancouver Island, Canada, provides professional development programs to international instructors to enhance their teaching skills and revitalize the reputation of their schools. For the last two decades, instructors around the world have successfully completed our customized teacher-training programs. 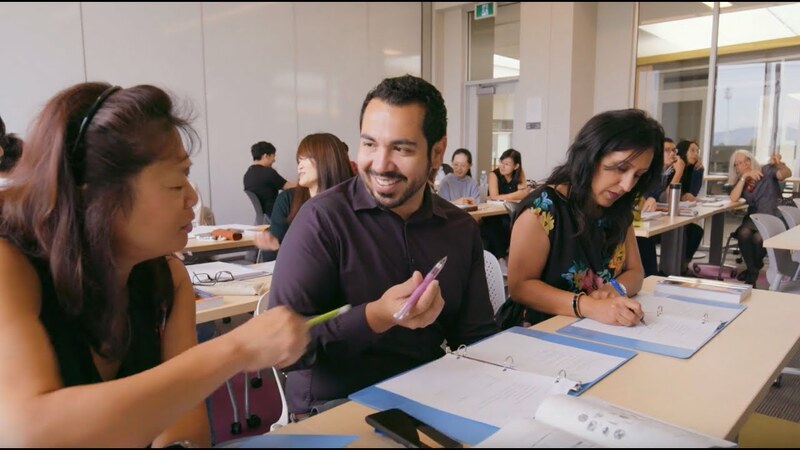 English as a Medium of Instruction (EMI) is a practical course that will provide high-quality skills training for instructors who are required to teach subject content in English, in their home countries. In addition to enhancing participants’ English skills, this program provides a strong professional development component. It presents participants with a variety of teaching methodologies, curriculum planning strategies and communicative/experiential classroom techniques, which will enable them to plan, design and develop effective lessons in English. professional-development workshops, including visits to the University Library, Learning Commons, university class visits, Learning and Teaching Centre, etc. a safe and respectful English immersion context for the enhancement of language, cultural intelligence and educational leadership skills. This program is for international postsecondary looking to develop skills to teach their subject area in English.